In 2019, we will update the course offering with exciting new launches in connection with the NCS System celebrating 40 years. Visit your favorite course and make an inquiry for information on upcoming course dates. Do you want to learn basic colour principles and the NCS system? Or are you already a full-fledged NCS user? 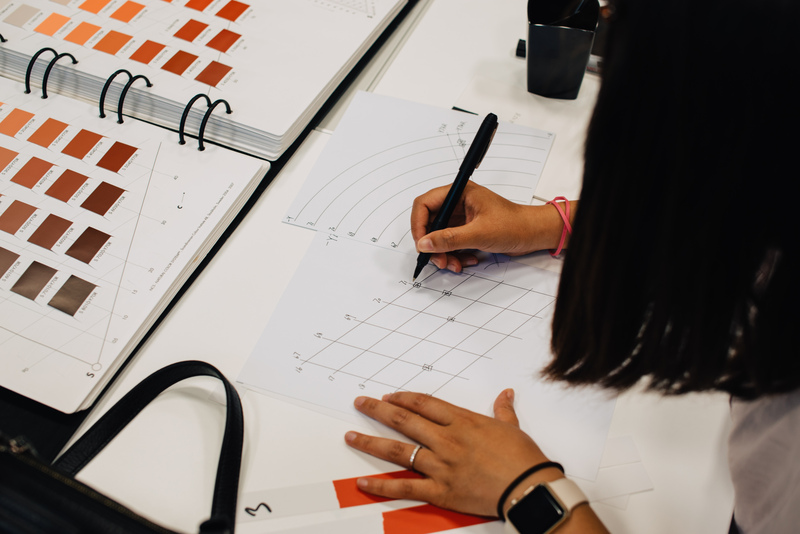 We help you take your color design to a new level with courses that develop skills within colour design in architecture, interior design and product design. Our courses are for you who are an architect, interior designer, product designer or colour adviser, and want to deepen your knowledge in colour design. We offer courses for professional colour designers at different levels to meet your specific needs. NCS Colour Academy has offered colour training sessions for more than 75 years. 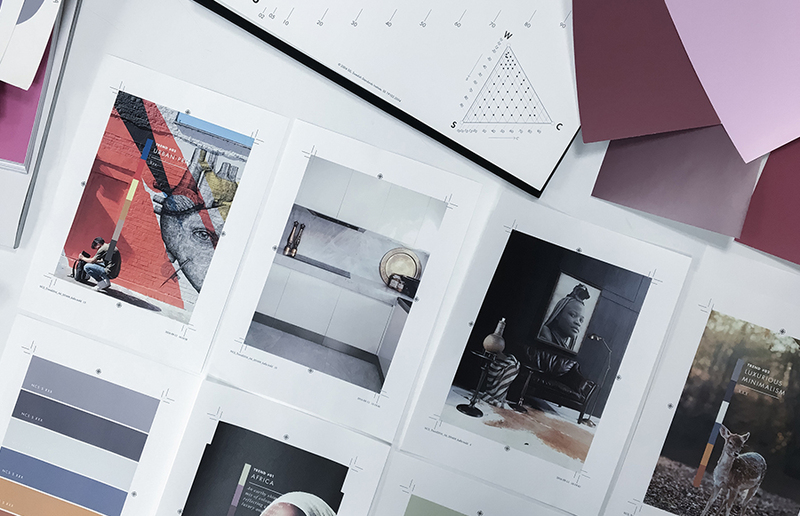 Our aim is to contribute to the improvement of colourisation within architecture, design, colour control, sales, and colour communication – from an aesthetic as well as a functional perspective. NCS Colour Academy is the academic unit within NCS Colour. It offers tailored university-level guest lectures and presentations at international design fairs and colour conventions. All our knowledge is based on many years’ worth of research and experience. NCS Colour Academy’s representatives are on juries and expert panels in colour competitions for colour design and architecture, and work actively to support future designers and architects in their work with colour. The AIC (Association Internationale de la Couleur) which object is to encourage colour research and disseminate the gained knowledge from this research. This international network currently has representatives from 36 countries and consists of academics, colour researchers, university lecturers, architects, interior architects, and consultants, where one of the founders is the Swedish Colour Centre Foundation. An organisation that is supported by NCS Colour, and whose purpose is to support and spread the knowledge and research on colour. NCS Colour Academy is a member of Color Marketing Group and are involved in CMG as colour experts to support in the production of CMG’s colour trend directions – forecasts that are created in ChromaZones where globally renowned colour and design experts are invited. The Hong Kong Housing Authority was tasked by the government to create attractive accommodation. Since 2004, NCS has partnered with the authority on exterior colourisation training. NCS holds regular training sessions with the housing authority team. 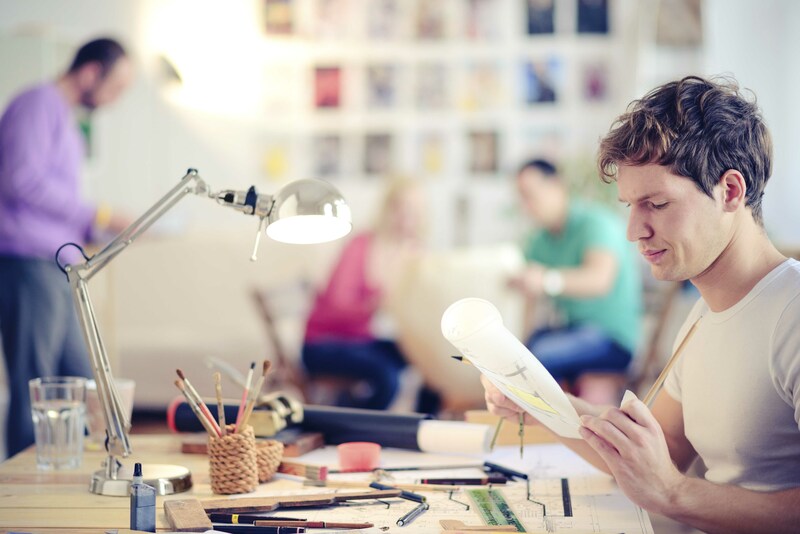 Courses for designers and design teachers during ‘Knowledge of Design’ week. Current course: ‘From idea to reality’ – about art and the science of colour communication.